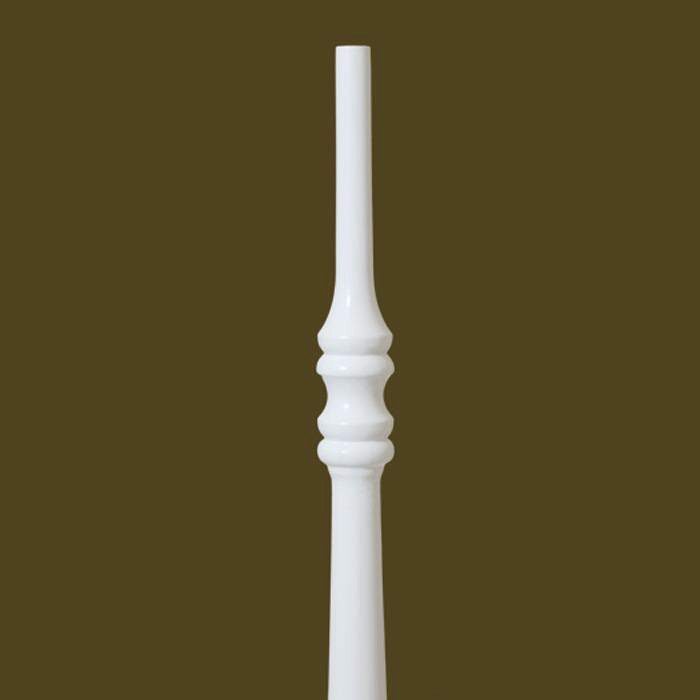 The 5300 stair part is a wood baluster with clean lines and decorative double urn designs. 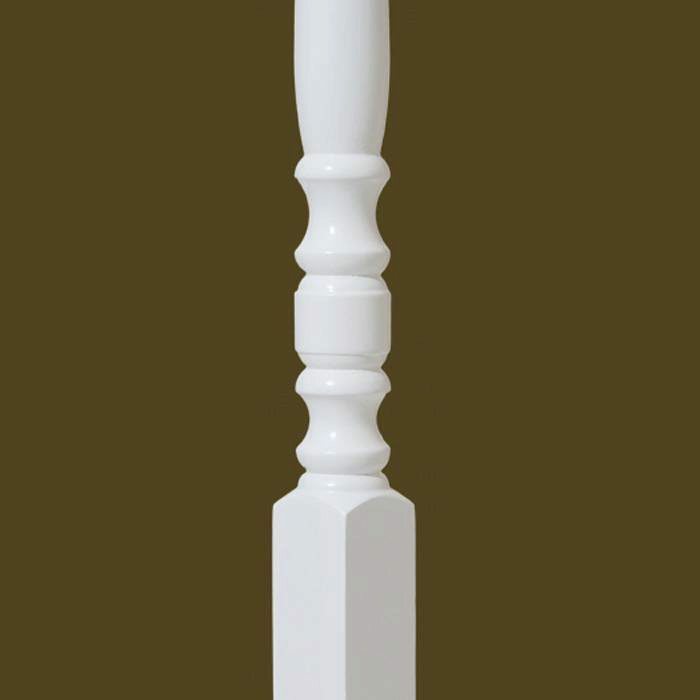 The 5300 pin top is an excellent choice for a stairway with a strong appearance. 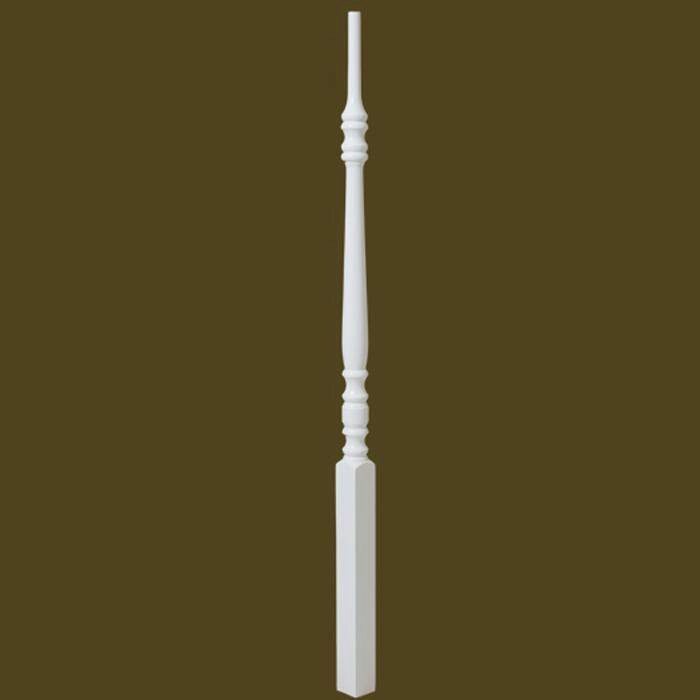 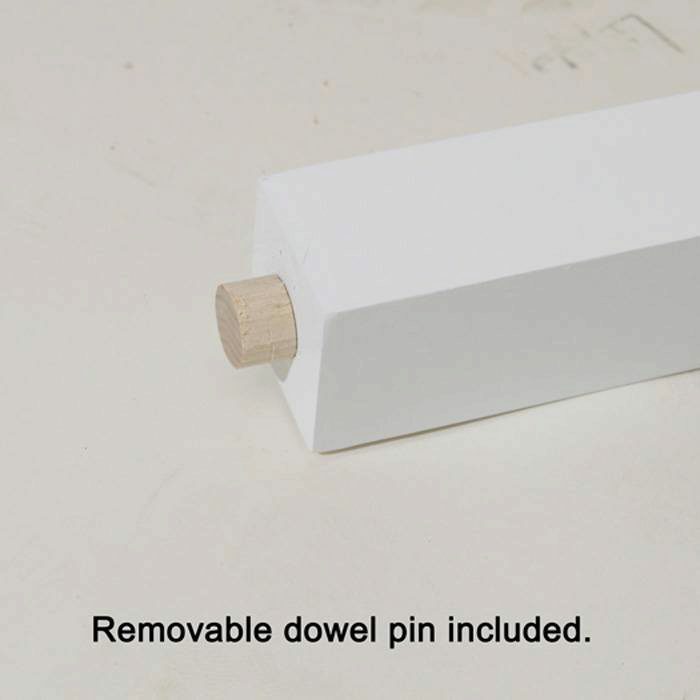 The 5300 series baluster does come with a dowel pin on the bottom. 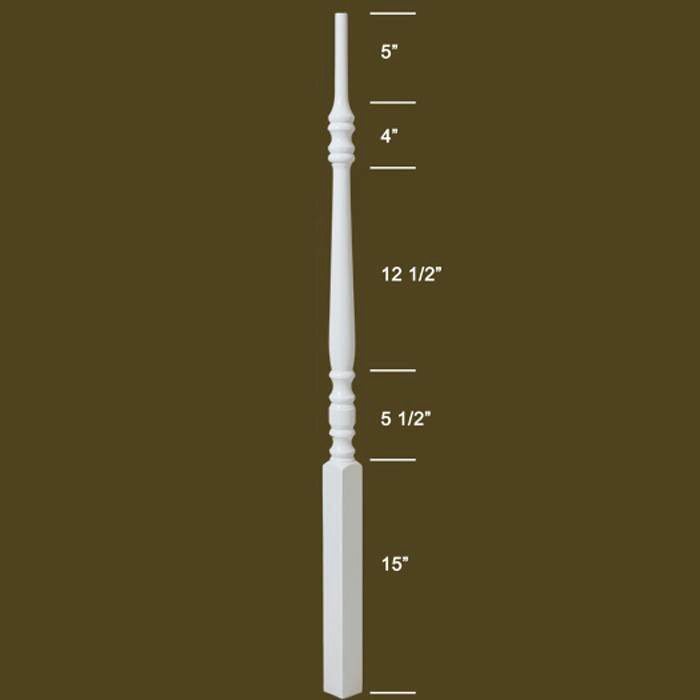 What is the diameter of the top?